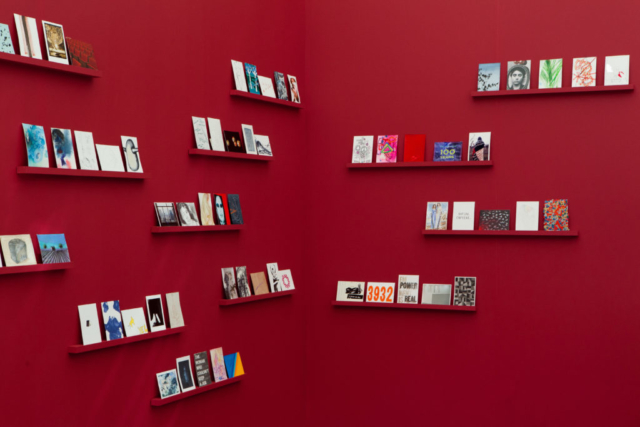 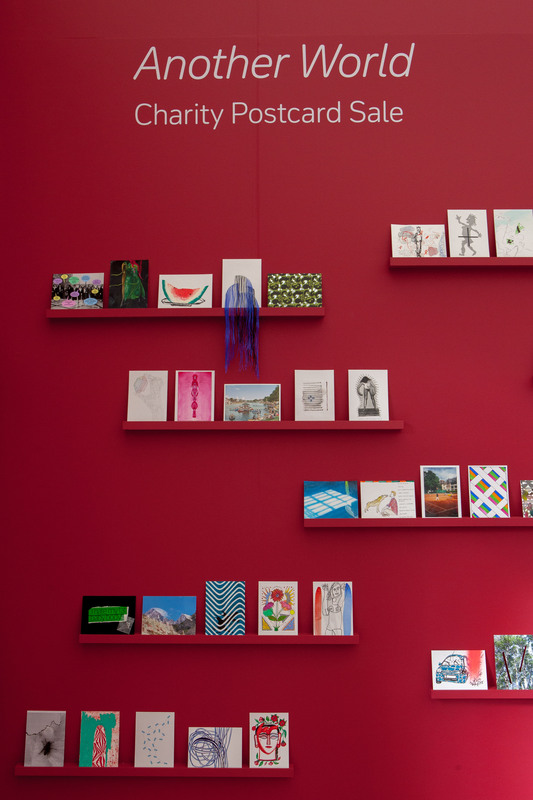 The Frieze Art Fair in Regents Park is one of the highlights of our year – it’s impossible not to feel uplifted and inspired when you’re surrounded by incredible works of art. 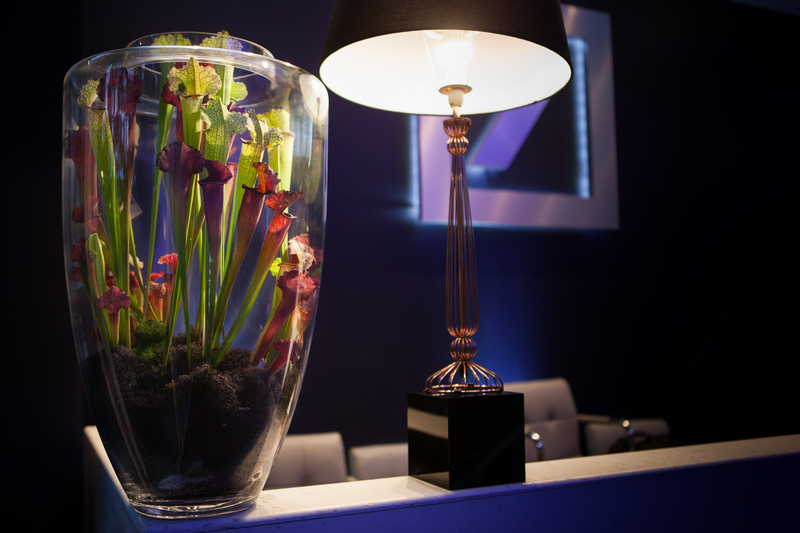 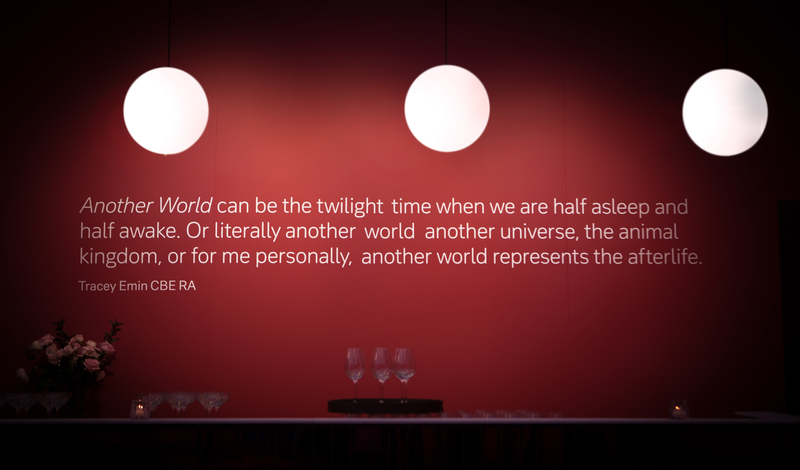 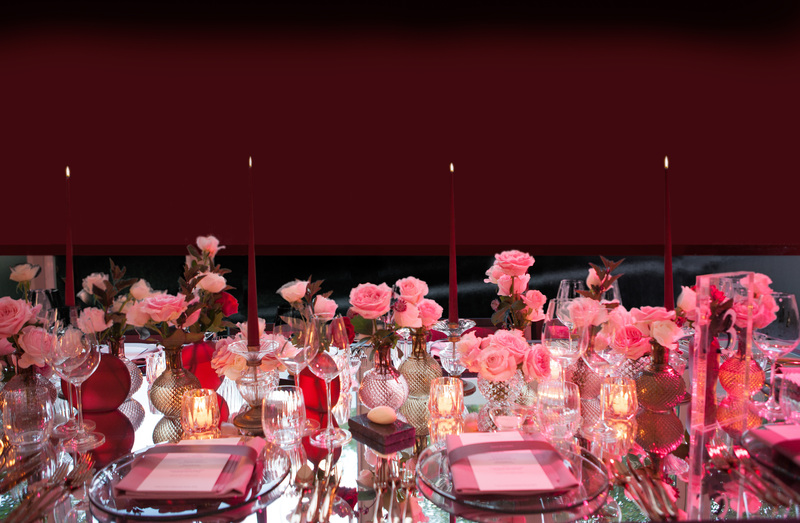 This year’s theme for the Deutsche Bank Hospitality Suite was Another World. 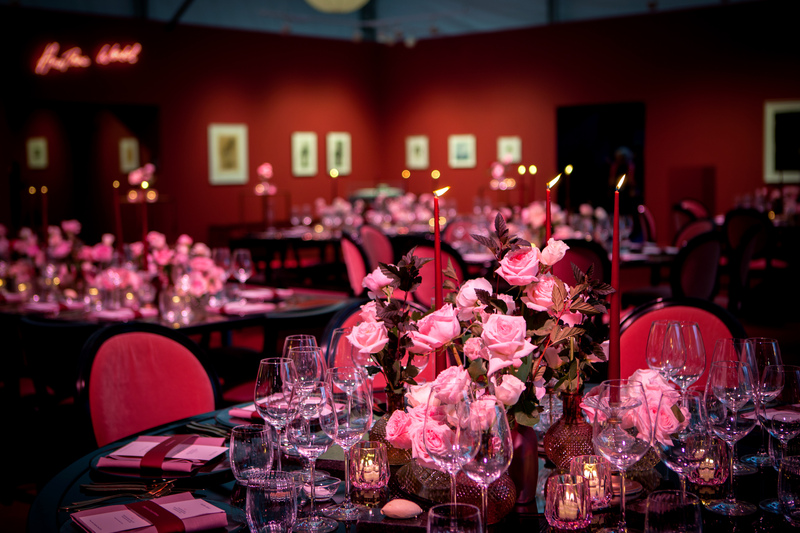 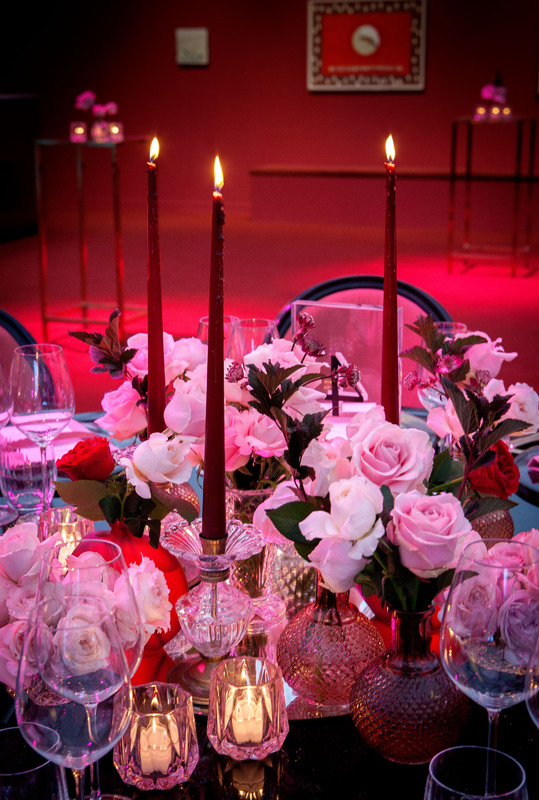 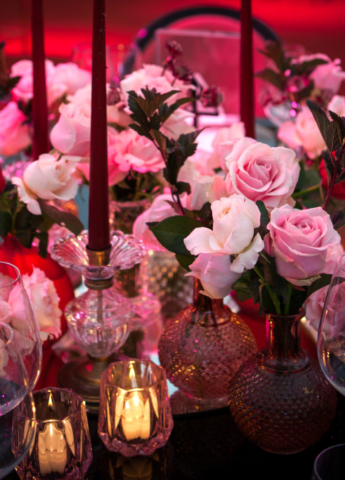 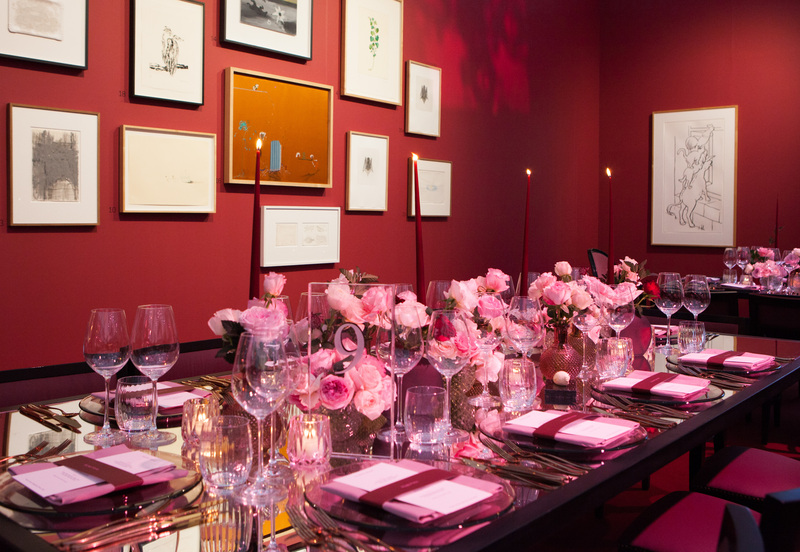 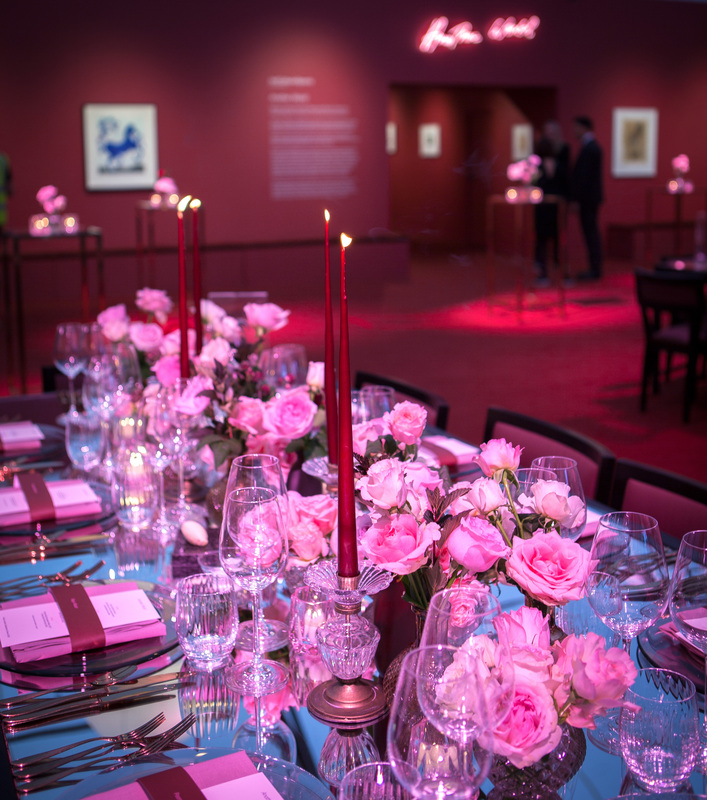 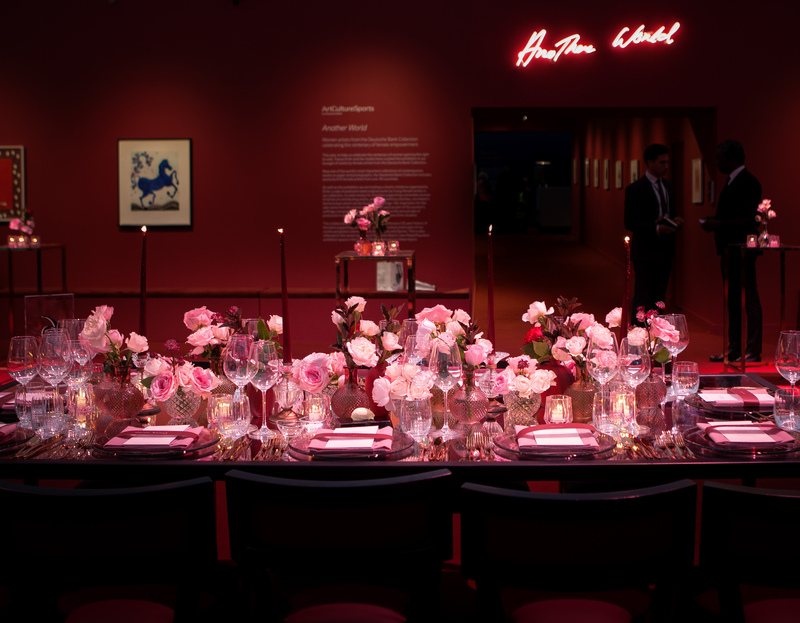 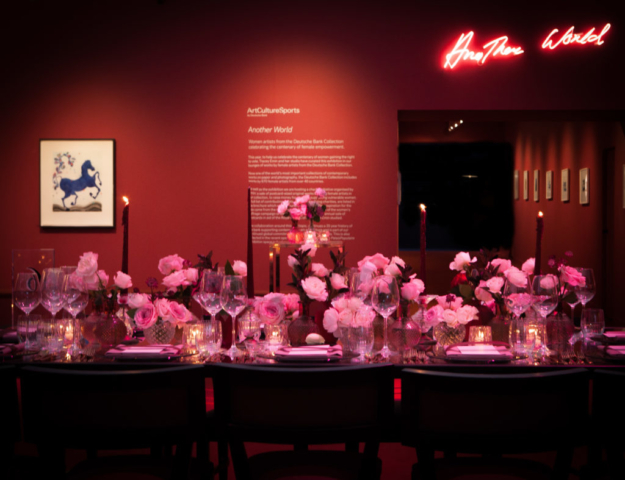 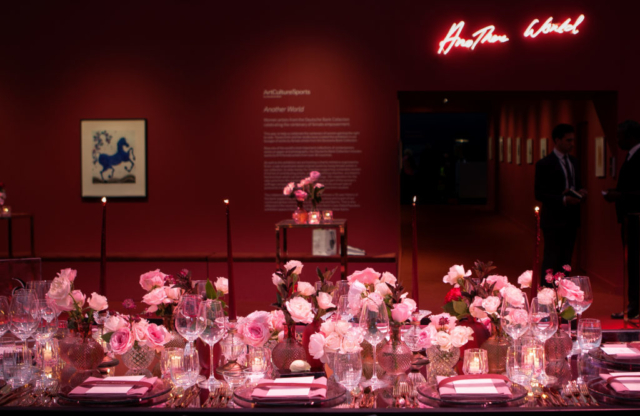 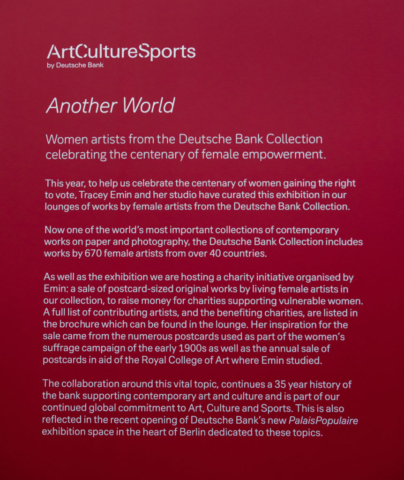 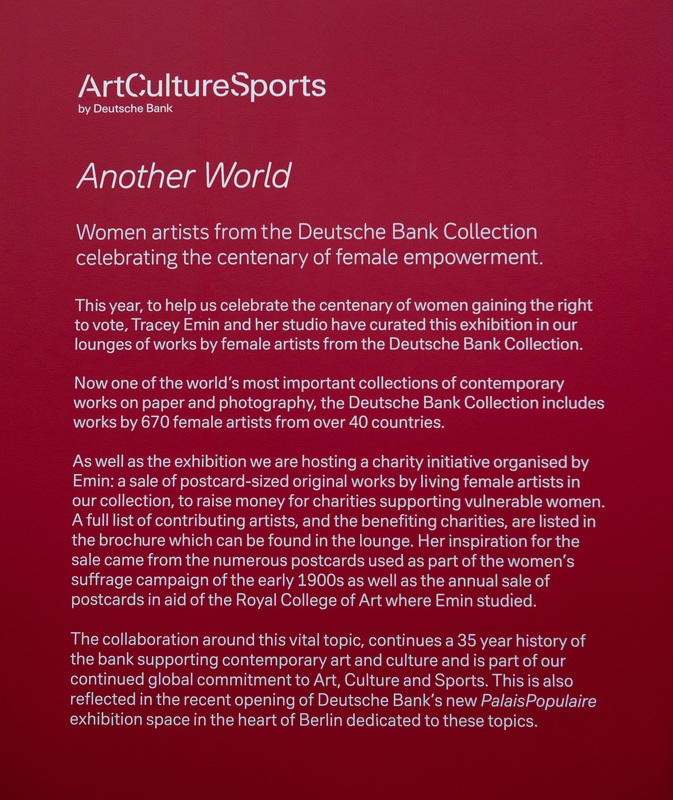 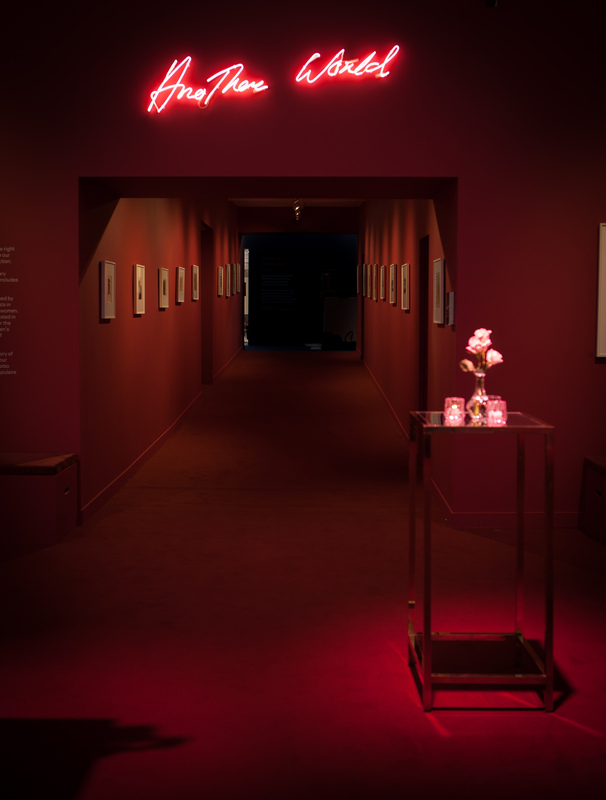 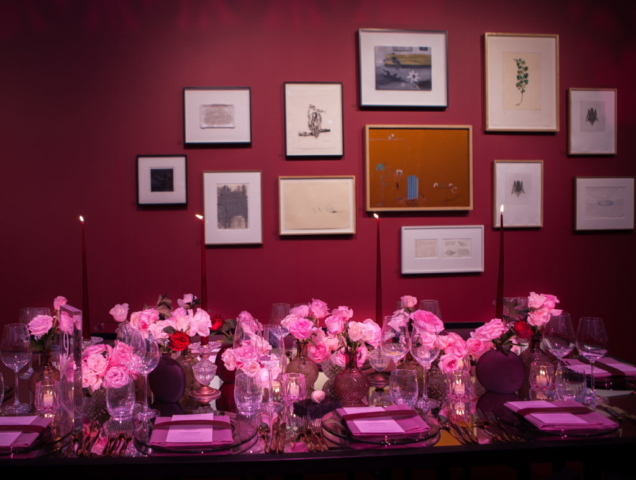 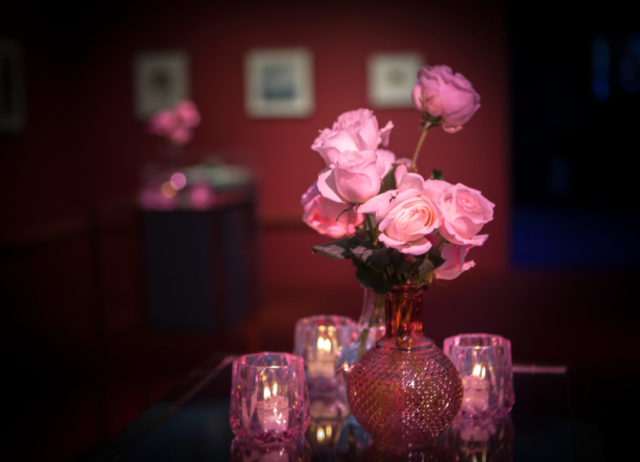 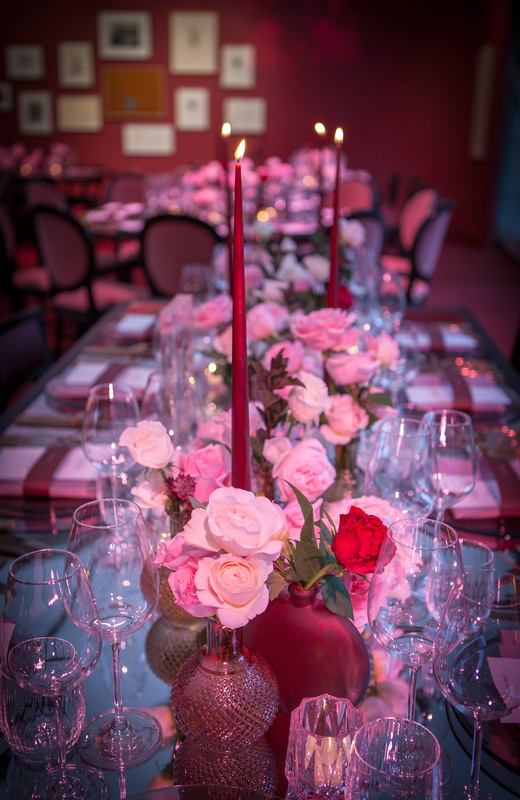 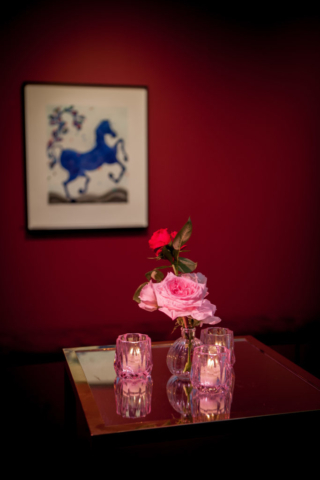 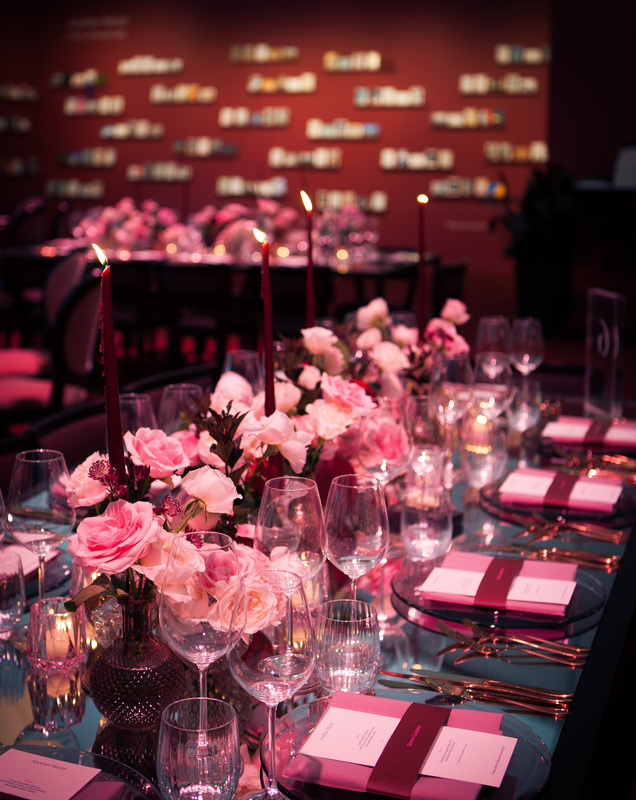 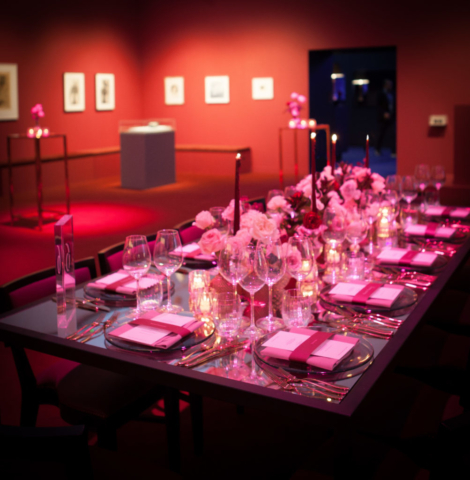 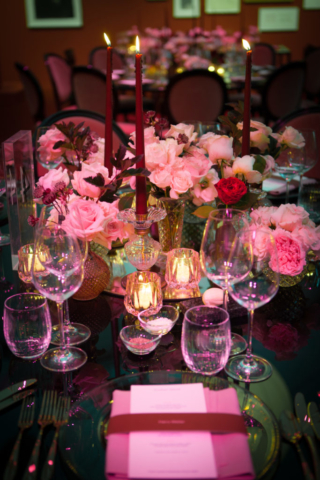 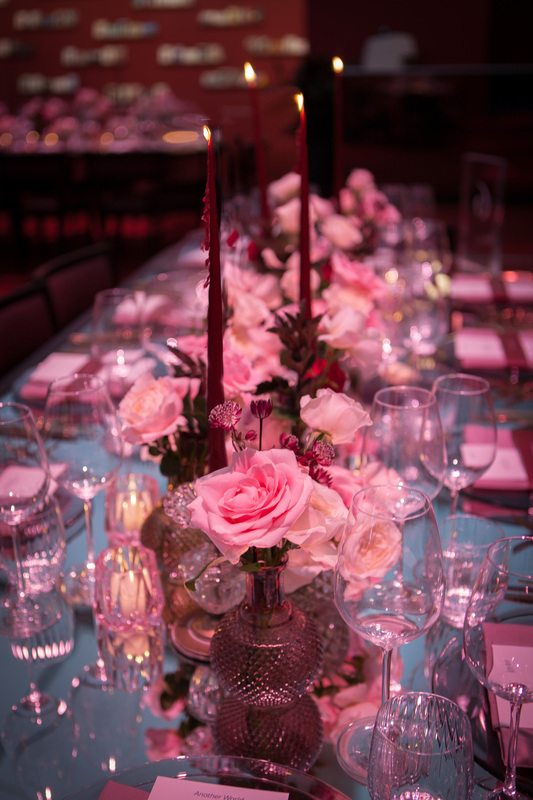 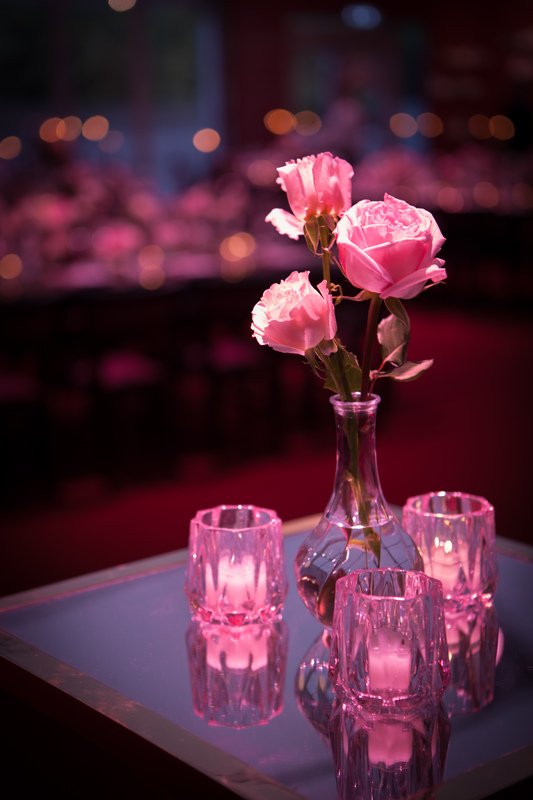 The artwork, all created by prominent female contemporary artists, was chosen by Tracey Emin, who curated the event, alongside the fabulous Rhubarb Events & Catering team. 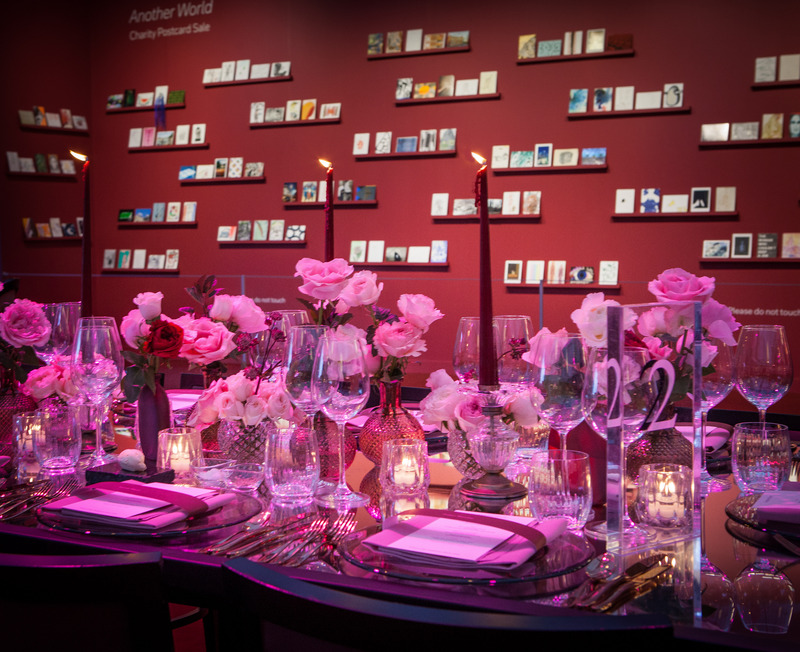 The evening event was a charity dinner to raise money for some fantastic women-focused charities, for which a number of artists had donated postcard-sized pieces of art to be auctioned off. A fabulous evening all round!